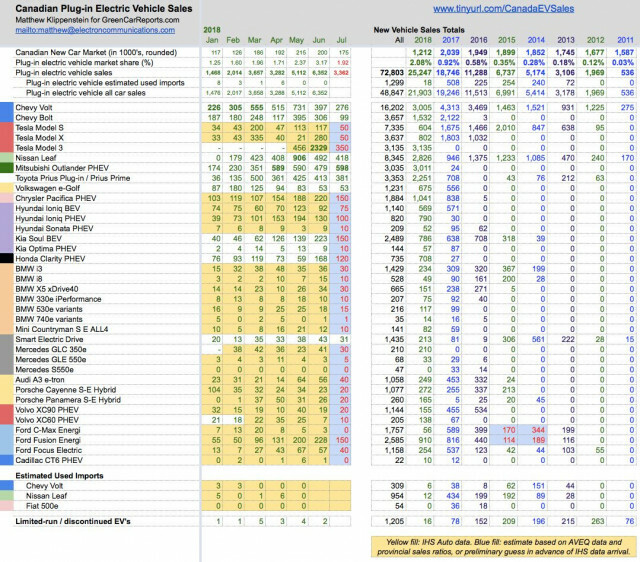 Sales data for plug-in cars in Canada in June and July show the effect of large purchase incentives. In its first full month of availability in Canada in June, the Tesla Model 3 racked up 2,329 sales, shattering the country’s monthly record for electric-car sales and making it the 16th bestselling car in the country overall. According to data compiled by GoodCarBadCar.net, the Model 3 ranked between the Dodge Caravan (with 2,403 sales) and the Jeep Cherokee (with 2,296) in June. Two-thirds of Model 3 sales in May and June came in Ontario, suggesting the manufacturer prioritized deliveries to “the heartland province” ahead of uncertainty about whether plug-in electric vehicle incentives there might be canceled. It was the right call. Ontario canceled its plug-in electric vehicle rebate program on July 11. Ontarians bought 68 percent of Tesla Model 3s in their first two months of availability, far higher than the province’s roughly 40 percent share of Canadian plug-in sales in 2017. In July, estimates put nationwide Model 3 sales as low as 350 cars. We won’t know fore sure until we have July registration data at the end of August. As always, we break down sales numbers two ways in our Canadian reports, by manufacturer sales reports for the month, for those who have published them, and using estimates and registration data for the previous month (in this case June), which are not available until later. 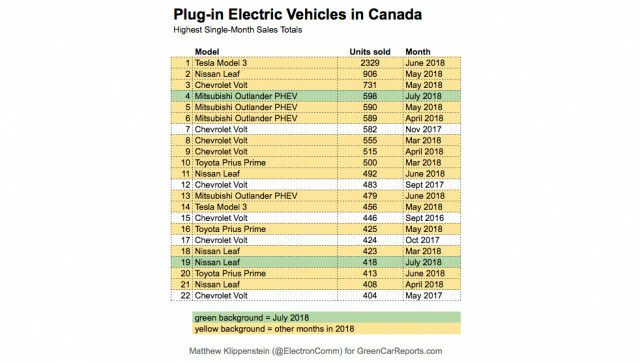 Beyond Tesla, the Mitsubishi Outlander PHEV is the top-selling plug in vehicle in Canada for the year so far—by a hair. 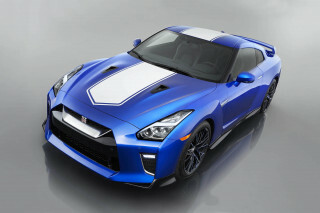 It posted another 598 sales for July, back in the range of its April and May sales, after selling only 479 in June. Its yearly total amounted to 3,011 units. Chevrolet Volt sales dropped back to just 276 in July, which put the Volt behind the Outlander for the year with just 3,005 sales for the year. In June, buyers drove home 397 Volts. 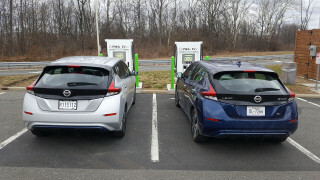 The two plug-in hybrids could be dueling for second place, however, depending on the Model 3’s July sales totals. 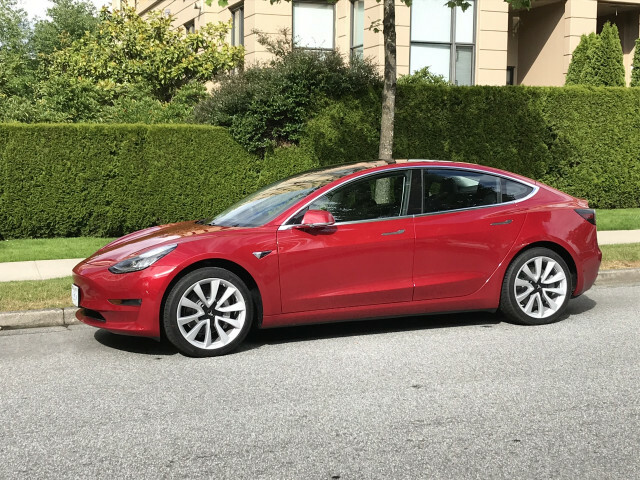 Reader Troy from the Tesla Model 3 Owners Club estimated Canadian Model 3 sales of just 350 units in July, which would give the Model 3 about 3,100 sales to date this year. Based on precedent from Tesla’s January and April delivery reports, we estimate about 50 sales apiece in Canada for for the Model S and Model X in July. The Nissan Leaf achieved a healthy 418 sales in July, its fifth straight month in the 400s. Sales of the Chevrolet Bolt EV collapsed in July, from 306 in June to just 99. Toyota, meanwhile, sold 381 Prius Primes, its fifth straight month in the 300s. Among other reporting automakers, Volkswagen sold 53 e-Golfs for the second consecutive month while Mercedes sold 31 Smart Electric Drives. Honda sold 120 Clarity Plug-In Hybrids in July. Kia has not yet reported its July sales in Canada as of press time. Based on automaker figures and vehicle registrations, Canadians purchased an estimated 6,370 plug-in electric vehicles in June. While the trend in recent months has risen exponentially, the cancellation of plug-in-car purchase rebates in Ontario is likely to dampen results going forward. The effect could be delayed if manufacturers re-route formerly Ontario-bound vehicles to British Columbia and Quebec to chip away at months-long waiting lists. Tesla sold 117 Model Ses in June, about even month-over-month from May’s 113. The 280 Model Xes it sold represent a huge increase from 21 the month before. While Model S and Model X sales matched closely in the first nine months of 2017, with 1,235 Ses and 1,267 Xes sold, the Model X has begun to pull ahead in recent quarters. In calendar 2018, the Model X has outsold the Model S by almost a 3:2 ratio (752 cars to 554). 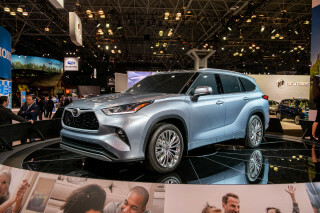 Whether this is part of the broader industry trend towards SUV sales, or whether the Model 3 is cannibalizing some Model S demand, or if some other trend is affecting the balance, remains to be seen. Among other American automakers, Fiat Chrysler sold 220 Pacifica Plug-in Hybrids in June, its third consecutive monthly-sales record. Ford sold 228 Fusion Energi plug-in hybrid sedans and 57 Ford Focus Electric BEVs. C-Max Energi inventory is being drawn down, with 3 Canadians driving them off dealer lots. GM sold one Cadillac CT6 Plug-In Hybrid. Turning to Asia, Hyundai sold 130 Ioniq Plug-In Hybrids and 92 Ioniq Electrics. Both figures were roughly in line with multi-month averages. Over time, the Ioniq Plug-In Hybrid has outsold the Electric by roughly 40 percent. From Europe, BMW sold 36 i3s and 12 Mini Countryman S E ALL4 hatchbacks, as well as 10 330e and 18 530e plug-in hybrid sedans, all within their normal multi-month sales averages. Its 15 i8 plug-in hybrid coupe and 34 X5 xDrive40 plug-in hybrid SUV sales were a bit above average. The company also sold one 740e plug-in hybrid in June. While the BMW i3 BEV and REx (range-extender) variants initially sold in roughly equal numbers in Canada, purchase momentum seems to be shifting toward the range-extender version, as studies have suggested it would. The coming months will show whether Hyundai Ioniq sales will conform to that pattern. June also brought nine sales of the Hyundai Sonata Plug-In Hybrid. Audi sold 56 A3 e-trons, roughly in line with summer levels last year. Porsche sold 23 Cayenne S E-Hybrids and 26 Panamera S E-Hybrids in June, both down slightly from recent monthly averages. 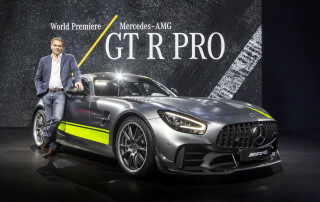 Mercedes sold 41 GLC 350e and three GLE 550e plug-in hybrids, while Volvo sold an additional 19 XC90 and seven XC60 plug-in hybrids.